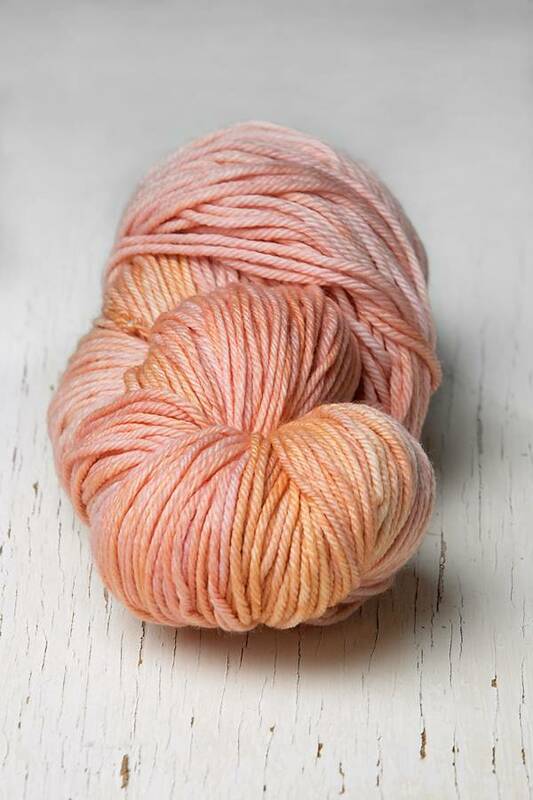 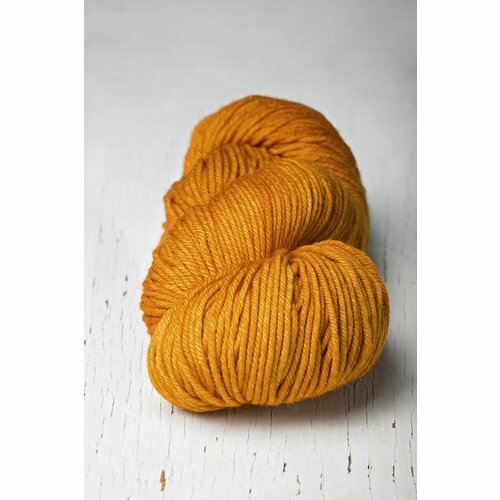 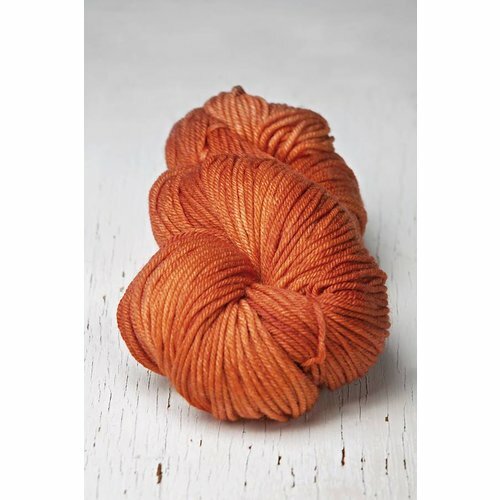 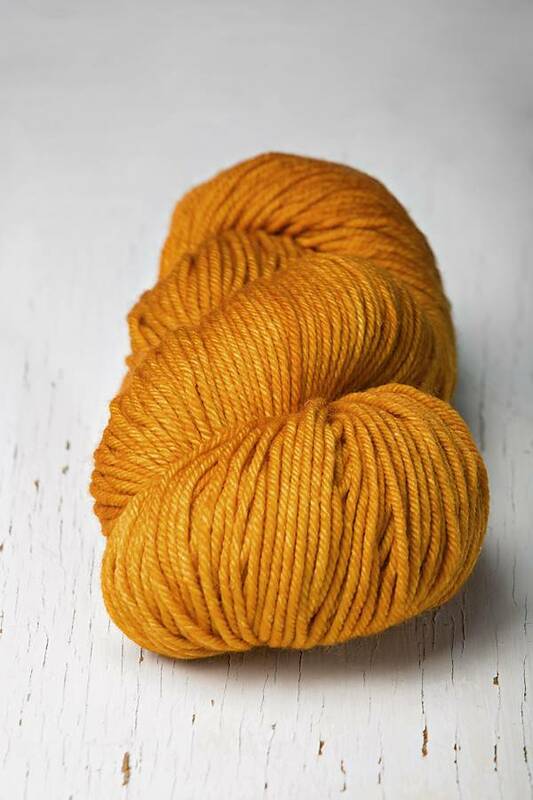 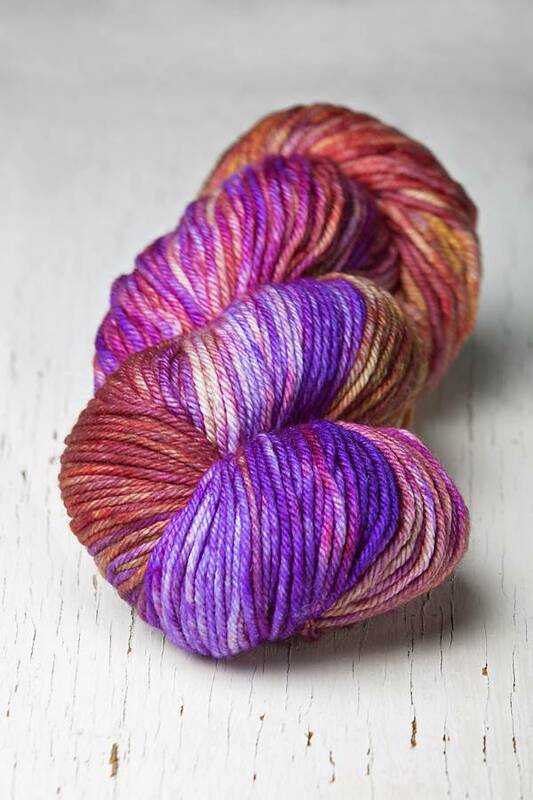 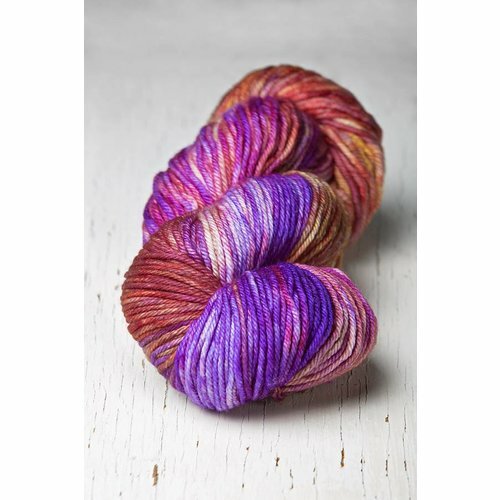 This plied yarn made from 100% Merino wool is the perfect blend of soft and silky but durable. 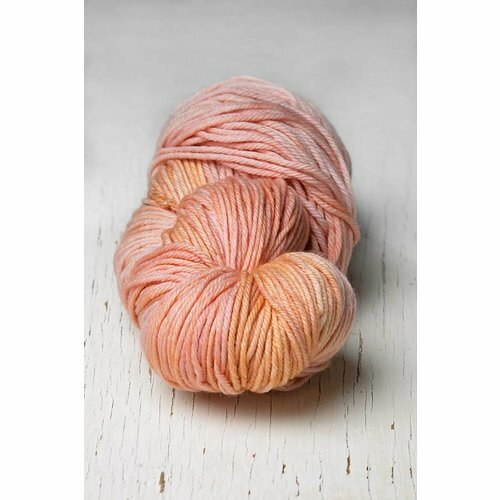 A simply incredible yarn for all kinds of projects. 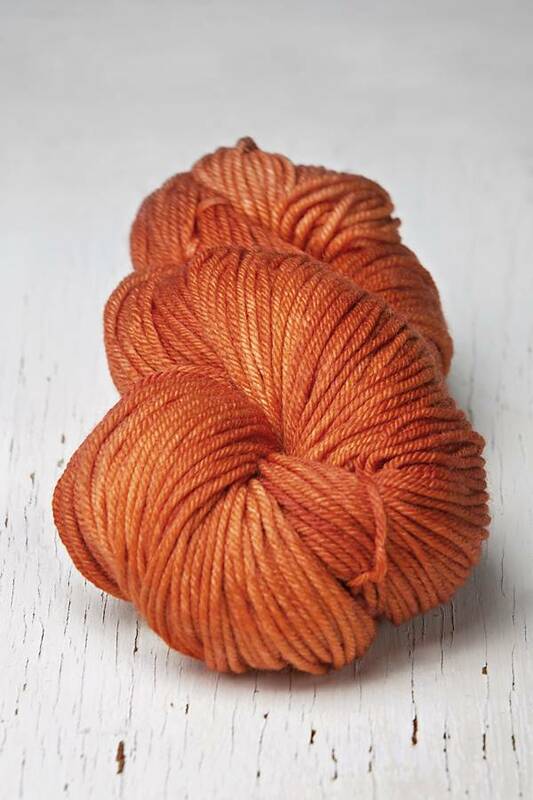 100 grams, 100% Merino wool superwash, 210 yards, suggested needle size US 6-8, gauge 4.5-5.5 stitches= inch.